That Pip-Boy Collector’s Edition sure was pretty, and incredibly popular. From the moment it was announced, people were excited to get their hands on it and units sold out faster than a hunk of plastic rightly should. Some of the cynical masses assumed that Bethesda would simply restock the Collector’s Edition so that they could make even more money considering the demand, but as much as they might want to do so, they simply can’t. Speaking to GameSpot, Bethesda’s Marketing VP Pete Hines explained that the factories simply can’t make any more units for them. They’re being made today, it’s not like they’re done and sitting in a warehouse. [The factories would tell us,] this is what the yields say. 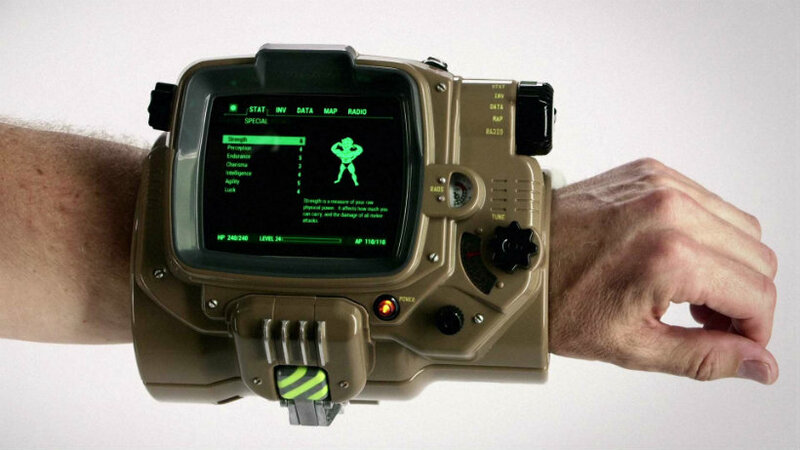 I mean, we don’t make [the Pip-Boy Editions], and we’d go back to [the factories] and say, ‘Demand for this is insane, we’ve got to make more.’ And they’d move other projects off or shift stuff to other factories and it just came to [them telling Bethesda], ‘Final answer: sorry, this is as many as we can make.’ And we sold every single one of those that we could. That’s the thing with cool physical rewards – someone has to physically make them, and that requires factories who have limited resources to do so, the most important of which is time. They have production schedules to follow and can only squeeze in so many extra runs of a product. Still, the demand for the Pip-Boys has been immense, and that’s despite Bethesda making more of them than you might have thought. We made a shitload of Pip-Boys, and we went back and made more, and went back and made more. I keep seeing stuff about, ‘Oh, you only did a few thousand.” No–we did a ton of these things. I think we did more of these things than we did for any collector’s edition we’ve ever done, ever. Did you manage to snag one of these Collector’s Editions, or were you just not willing or able to shell out the cash for it? I love that they found the perfect reason to buy the Collector’s Edition of the game – not all novelty items are created equal and Bethesda hit the nail on the head with this one. Now I just hope all the other publishers up their game for their Collector’s Editions, too.